The durability and versatility of cork has made it one of the most popular materials for sealing applications. Being a natural product, it possesses many advantages. It can be compounded with a variety of raw materials to provide a comprehensive range of sealing products. High tensile strength, resistance to many fluids, ability to withstand extremes of temperature - with the natural properties of cork - high compression, good recovery and low load sealing. It is by far the most versatile and popular of the whole range of cork sheeting’s. Widely used in the petrochemical industry, in marine and general engineering, on large internal combustion engines, compressors, refrigerator systems, transformers and on any similar application where efficient sealing is required under vibratory or fluctuating conditions. Compounded especially for use with automatic, high octane and aviation fuels (kerosene), the range of materials under this heading can also be varied in formula to provide optimum sealing with controlled swell under the most arduous conditions. Ashton Seals can offer made-to-measure Anti-Vibration Cork. 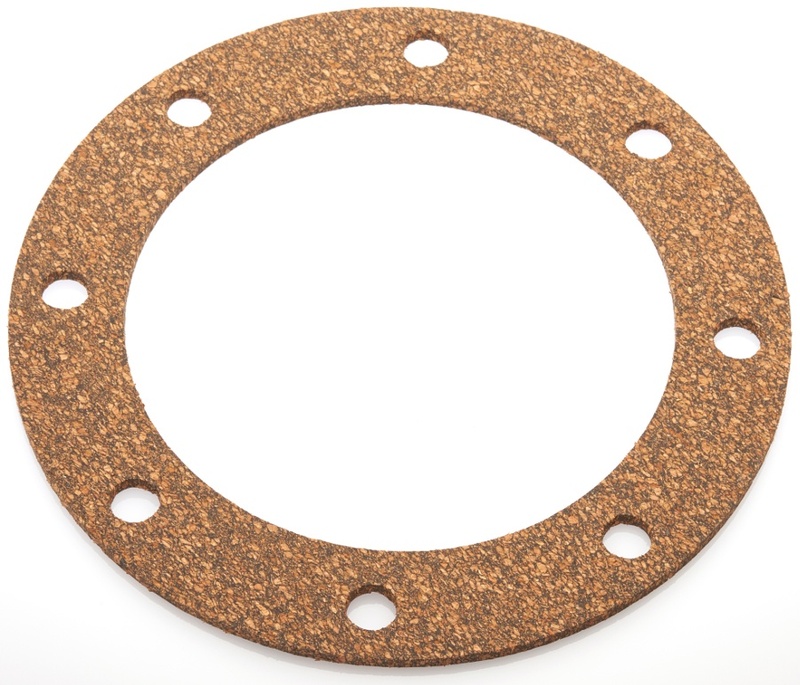 Anti-Vibration Cork is used for controlling noise & vibration throughout many industries and is available from Ashton Seals in a range of thicknesses. We can manufacture to your required profile.